The RSS feed block provided by the Boonex Dolphin platform can easily be used for pulling informative content such as news or updates from other websites. The process itself is fairly simple and since the RSS feeds are an actual block you will need to first include the block to one of your pages. If you are not quite sure how you should manage the blocks on your pages please check our other tutorial on how to manage the blocks of your homepage. 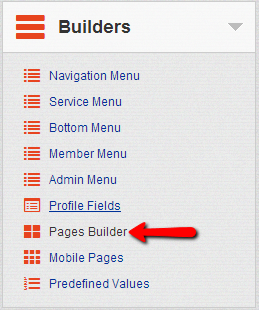 In order to add the RSS feed block please login into your admin area and navigate to Builders>Pages Builder. 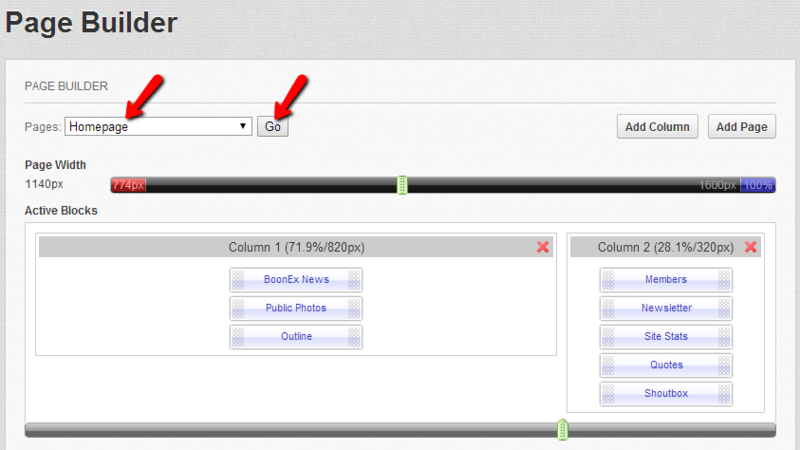 For the purpose of this tutorial we will add an RSS feed to the home page of the Social Community. Thus you will need to select the Homepage from the Pages drop-down menu and click the Go button which will display for you the blocks on your homepage. 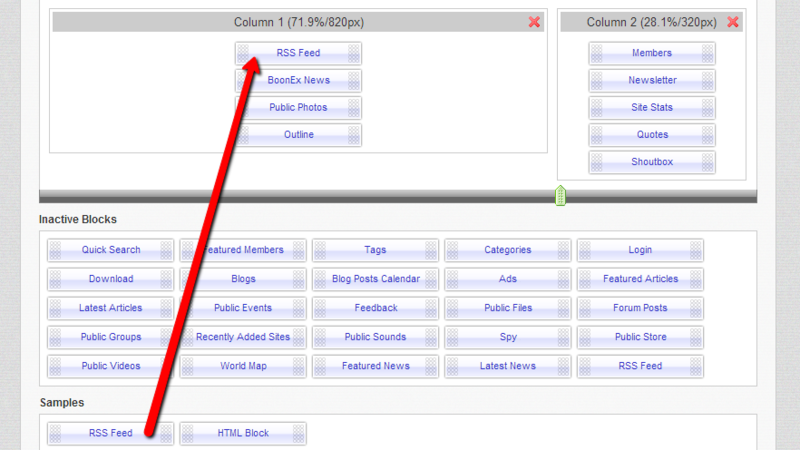 The RSS block is located in the Samples section of blocks and you will need to drag and drop it in the column of your page you would like the block displayed at. This action will only add the block, however I order for the block to be working properly you will need to configure it. The configuration process is fairly simple and in order to perform it you will need to click on the block’s name so the additional block editing interface can be opened. The option you will need to edit for this block is only the Url Of RSS Feed and there you will need to paste the URL where the information will be pulled from. Of course if you would like to limit the number of displayed items in the feed you will need to edit the “Number Of RSS Items (0 - All)”. Once you are done editing the RSS feed block simply use the Save button in order for the lock to be saved properly and from now on your block will be displayed with the feed items on the page you have added it to. Congratulations! 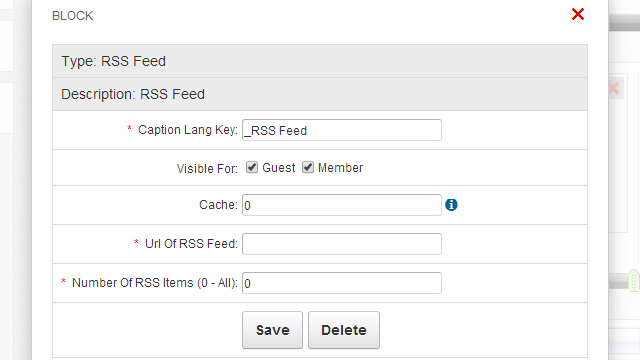 You are now able to add RSS feeds to your Boonex Dolphin social community!